We’re pleased to have become a Salesforce eco-system partner to NewVoiceMedia, a leading global provider of cloud contact centre and inside sales technology that enables businesses to have more successful conversations. "As we continue to grow we are looking for experienced and trustworthy partners we can team up with to provide our customers with the best possible solutions. 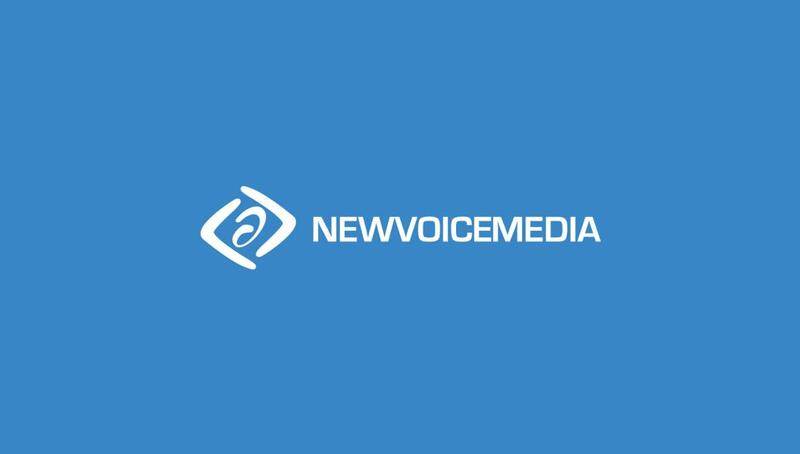 We are looking forward to working with NewVoiceMedia in the future." Gijs Martens, CEO Gen25"
NewVoiceMedia has grown rapidly in continental Europe over the last year, opening a new office in Munich in May 2017 and appointing a Vice President of Europe to manage future growth. The company, which grew its international new business by 140 percent in FY’2016, also recently ranked in Deloitte’s Technology Fast 500 EMEA programme and Accel EuroScape, a list of top 100 most promising SaaS companies in Europe. NewVoiceMedia now serves more than 650 customers worldwide, including Homebell, Flixbus, Lumesse, Vax and JustGiving. Find out more at www.newvoicemedia.com.